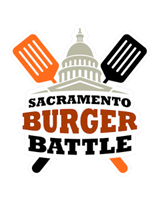 Tickets for the 2018 Sacramento Burger Battle are now on sale! 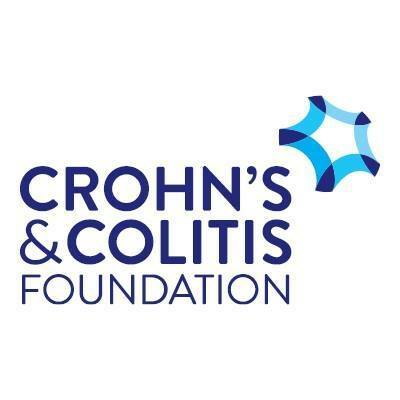 All proceeds go to the Crohn’s and Colitis Foundation charity. Ticket purchases are tax deductible. You must be 21 years or older to attend this event. Tickets are sold through Eventbrite. Check out this video from a previous year’s epic event! Check out this video from our 2013 event! Love exploring the world, but we also love our hometown. Tonight’s @sacburgerbattle event perfect example of #Sactown generosity, community. 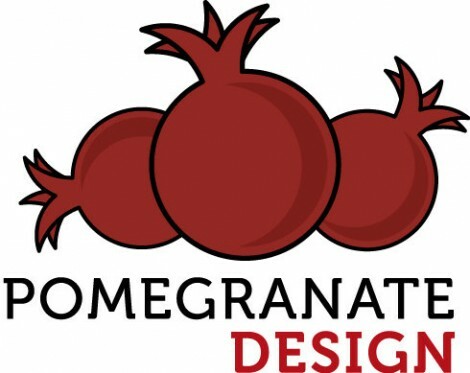 @sacburgerbattle Thank you for making delicious awesome happen! @sacburgerbattle Likewise. Amazing event. I’m still stuffed. we’re still full from last night. 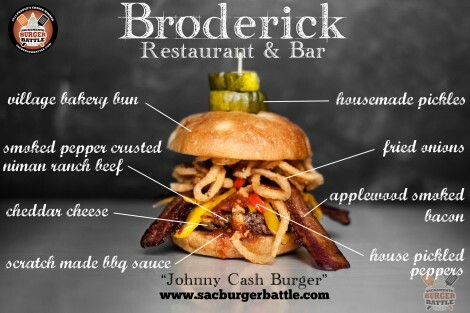 @sacburgerbattle thank you for organizing the most delicious event ever! Burger Battle, ridicsauce. Going vegan for rest of month. Grange = tops, followed closely by Eatery, Shady Lady, Chef’s Table and Thir13en. Huge congratulations to @burgerjunkies on the success of the first @sacburgerbattle! Thanks to all the restaurants, vendors, and volunteers!